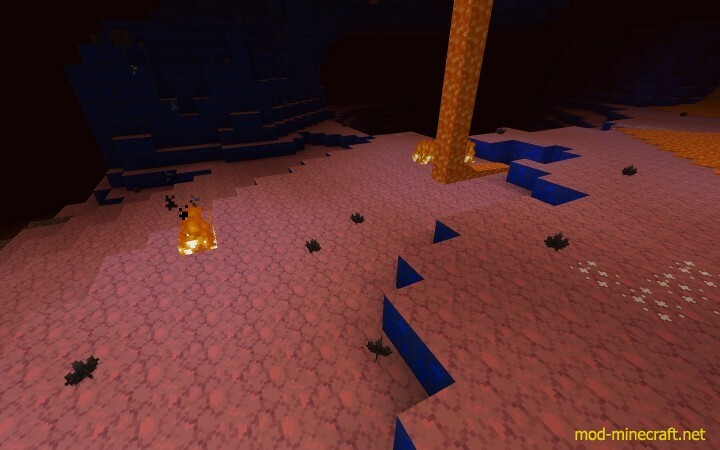 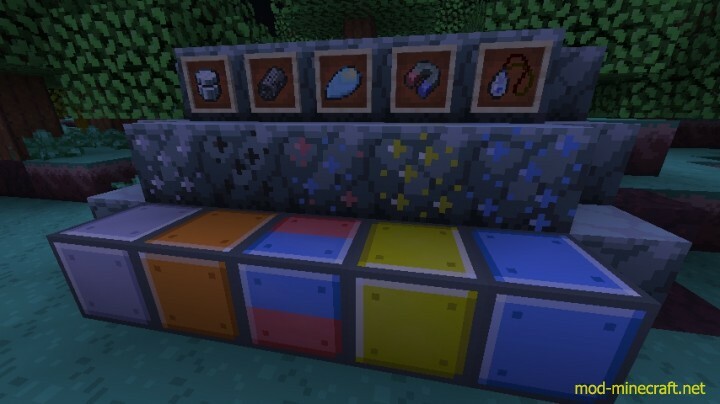 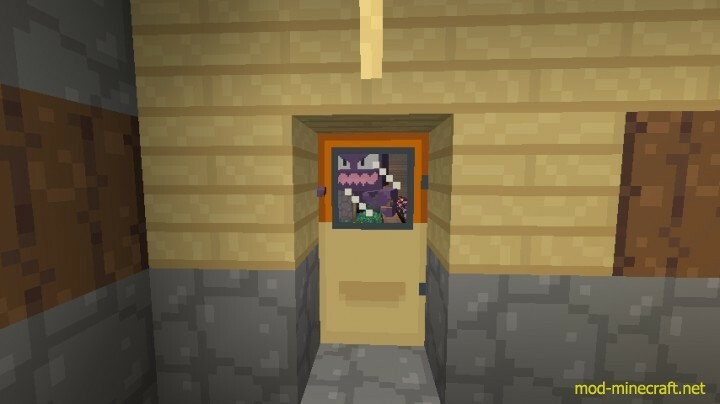 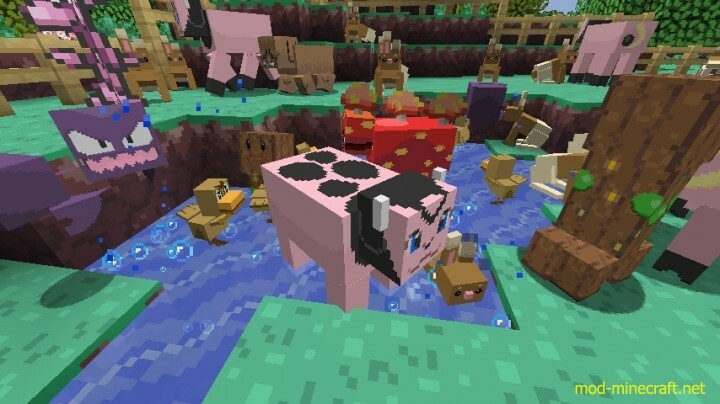 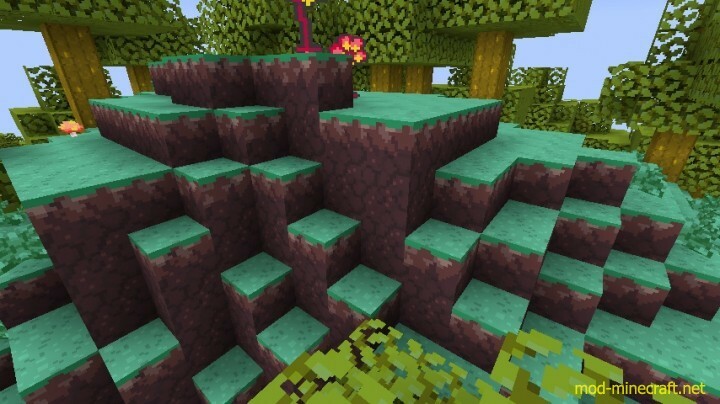 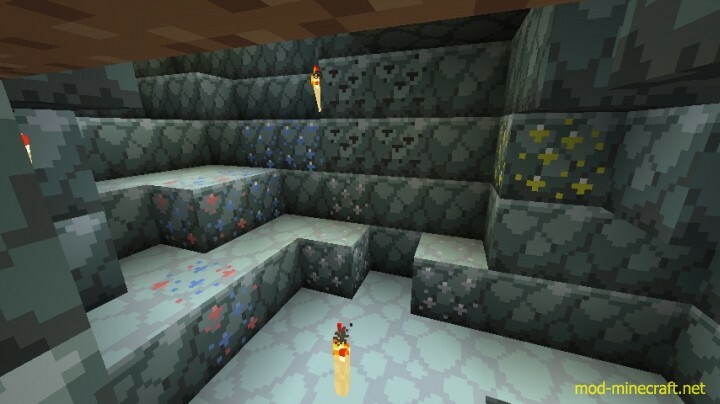 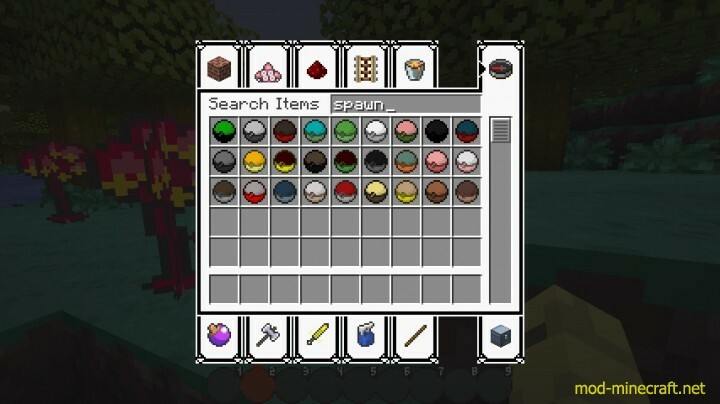 Pretty new minecraft resource pack named as Diglett’s Mine. 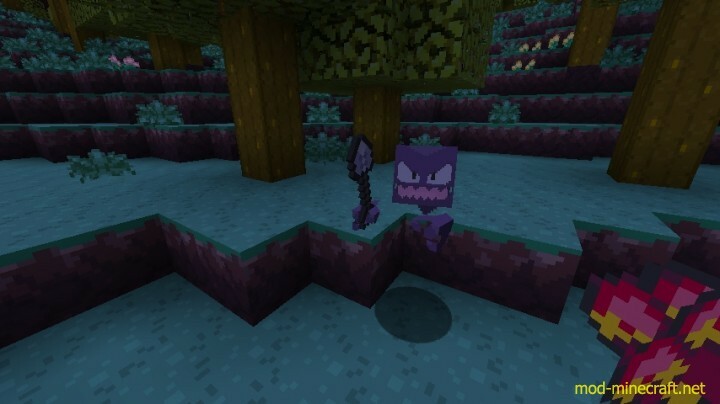 The pack itself is based on Pokemons. 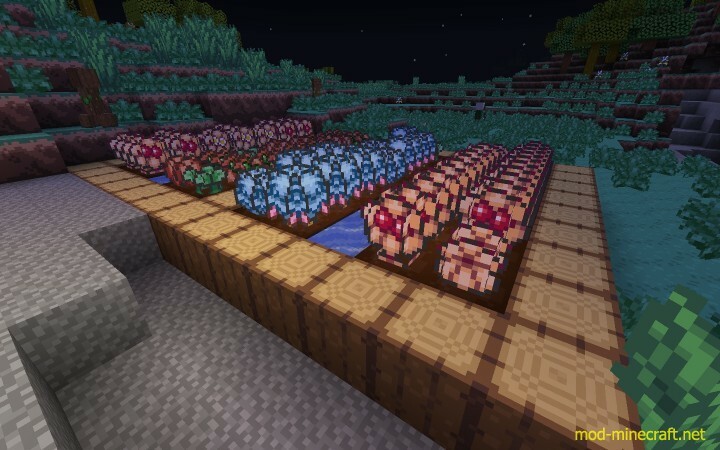 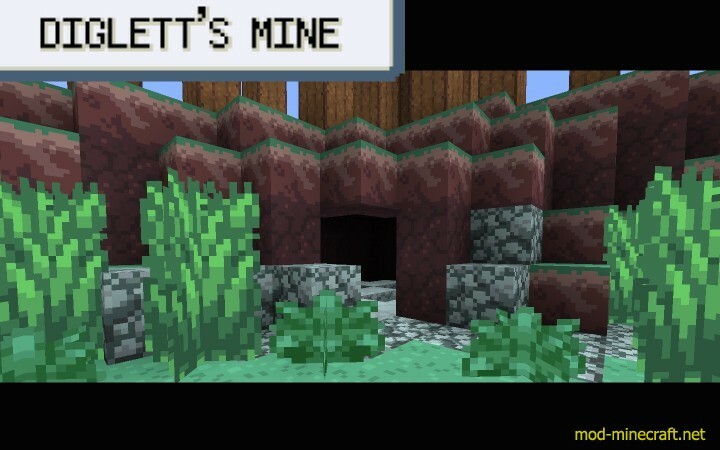 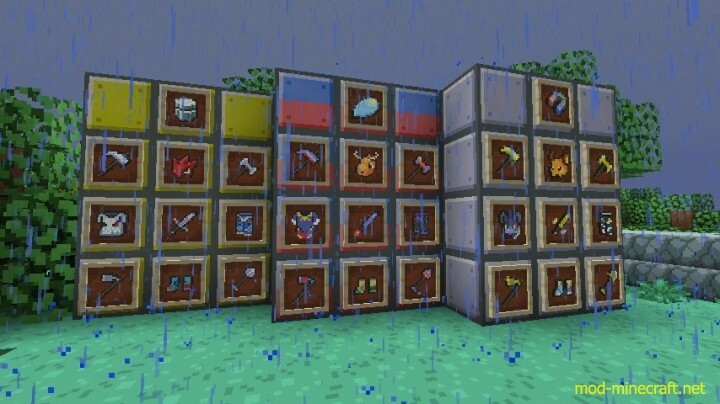 As a fan of Pokemon franchise, I’ve decided to try DIGLETT’S MINE Pokemon Resource Pack by my self and I can say that this is one of the best pokemon themed resource packs ever created. 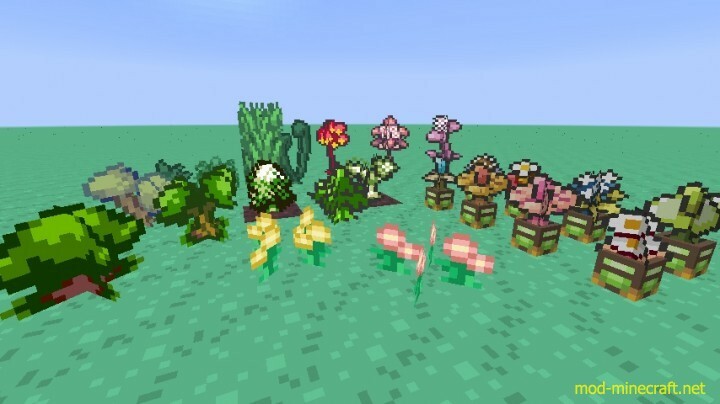 It is just 16x, so all of us can enjoy it!